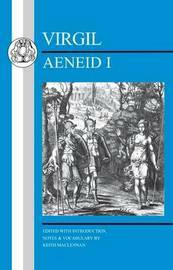 In Book I of the "Aeneid", Aeneas is shipwrecked on the coast of North Africa, near where the Phoenician queen Dido is building a city that will become Carthage. Aeneas and Dido meet. Their doomed love is set against Aeneas' destiny as founding father of Rome. This new edition of the Latin text replaces the long-serving edition by Gould & Whiteley, making the book more accessible to today's students, setting it in its literary and historical context and taking account of the most recent scholarship and critical approaches to Virgil. It includes a substantial introduction, the Latin text, annotation to explain language and content, a glossary and a comprehensive vocabulary. Keith Maclennan was Head of Classics at Rugby School. 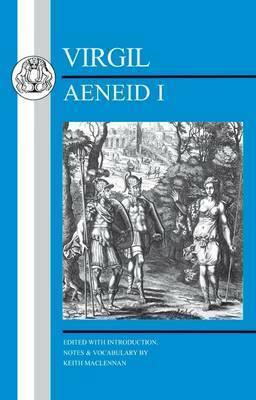 He is the author of editions of Books IV and VI of the "Aeneid", also published by Duckworth.